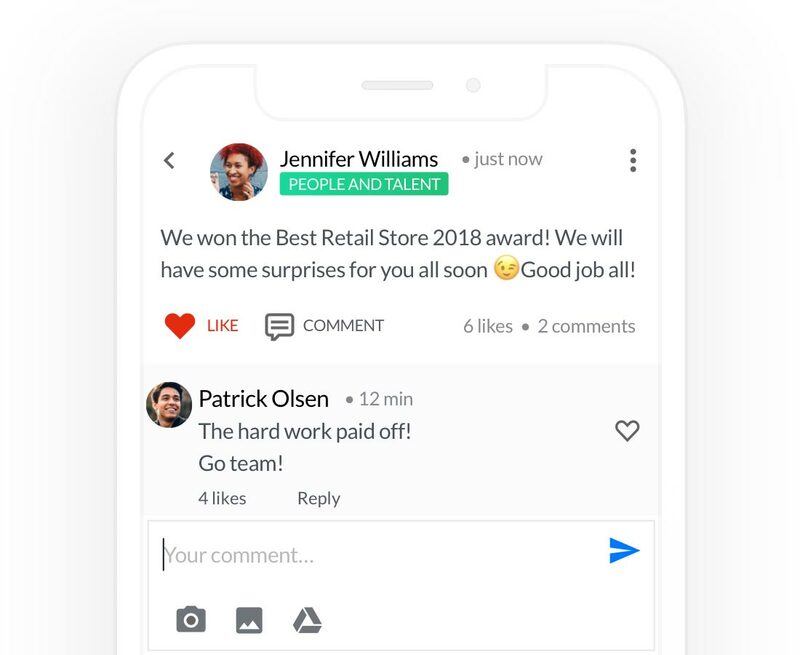 An intranet, enterprise social network, and collaboration platform to engage, inform and connect your global workforce. We know that a modern organization relies on many tools to stay productive, that’s why we play ball with leading workplace services. Engage employees across all generations, departments and locations to unify your workforce. Co-create authentic content, offer an open stage for discussion and ideas, and make sure your updates are read – while giving a personal experience that is designed to keep your colleagues focused. Bring more value from your existing productivity tools by offering a tightly integrated digital workplace with high adoption rates. 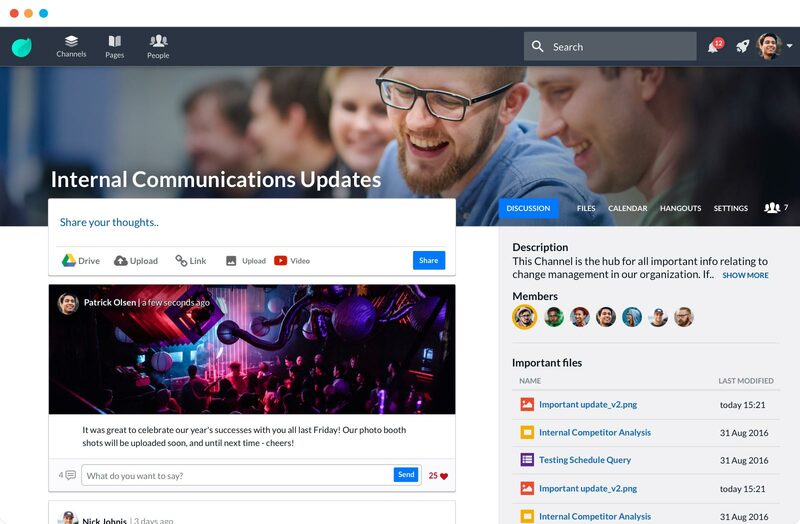 Put intranet content in the hands of everyone with an easy-to-use page editor. Finally banish shadow communications with an open, accessible and secure communication channel. 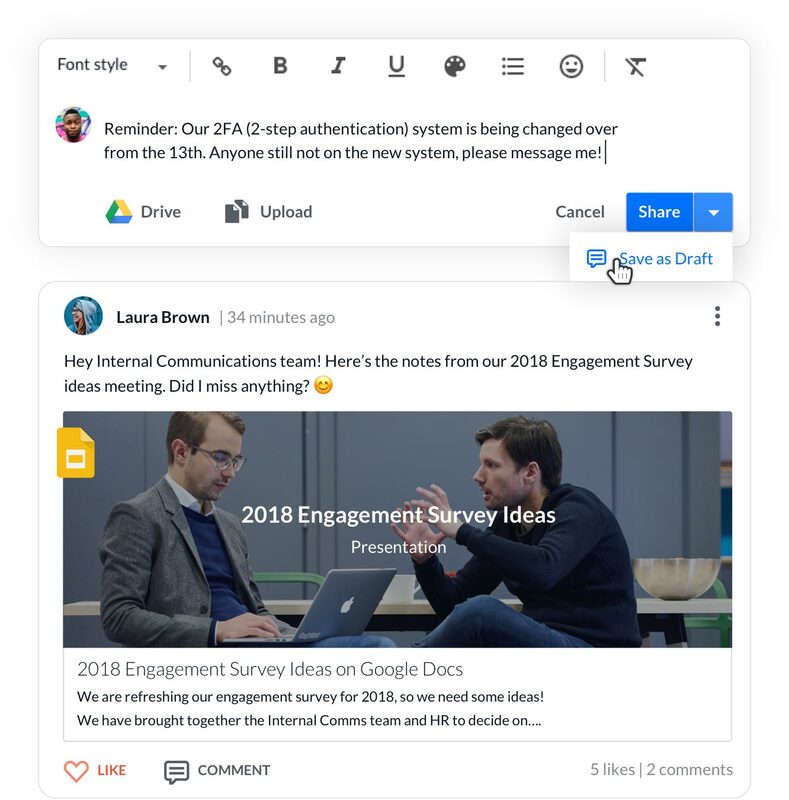 Allow your employees to share ideas, innovate, and connect through a unique digital workplace platform. Bring all departments together to collaborate, share knowledge and do work without needing to open another tab. Give a digital employee experience that retains talent and boosts motivation and productivity. Are you ready for the workplace productivity shift? We can’t always be on a laptop at work, and many people in a modern workforce never access one. Now, make sure nobody is left out with our state-of-the-art mobile app. 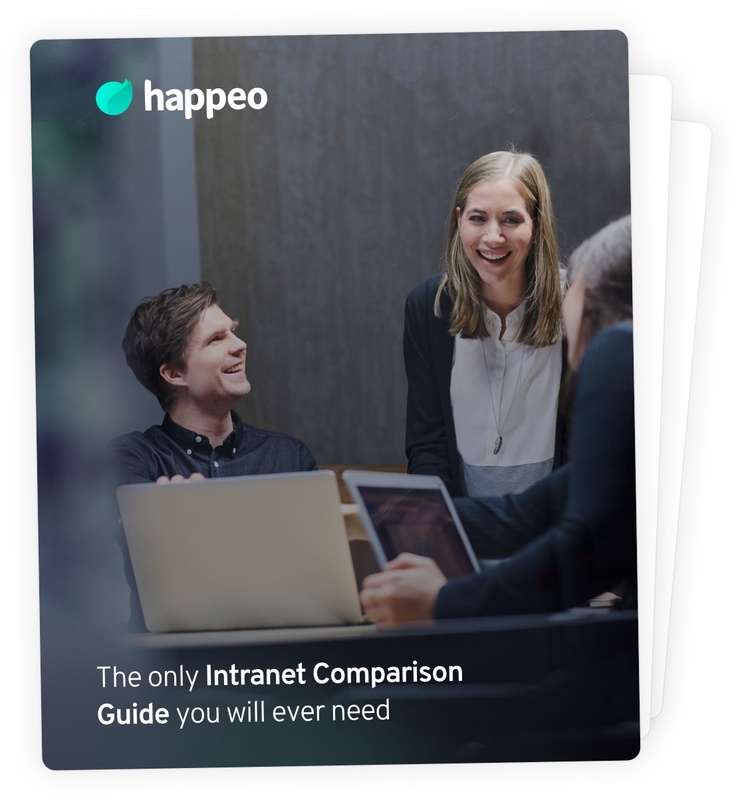 Intranet 1.0, social intranet, enterprise social network... with so many tools out there it's hard to decide what's actually right for you. Our free guide is here to help. Collaborate, innovate and engage better with Happeo.